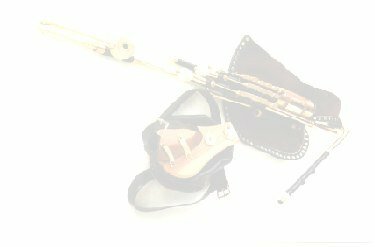 For your information, this page has the current lead time calculations for the six basic Uilleann Pipe configurations. For sets with custom work and extras, a few days to a couple of weeks may be added. This page will be updated with each order. I schedule the above with some room for odd jobs, vacations, sick days, etc. I generally can send out a chanter within 6 months of the deposite date. But, it is highly variable and would be set according to my workload at the time of the order. Chanter reeds, drone reed sets and regulator reed sets usually take about 2 to 3 weeks to ship.